Gelatissimo Bangladesh has launched a new store in Banani. 8Cuts Burgers Philippines announced that they are now strawless. ChicKing UAE opened their Al Khail Gate Community Centre outlet. Coco Ichibanya Philippines launched a new site in Cebu. 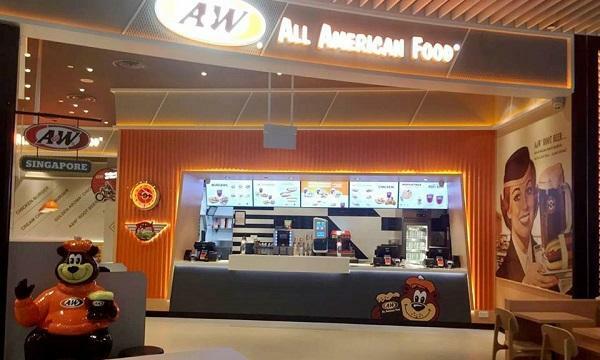 Marrybrown Malaysia opened a new outlet in Kempas, Johor Bahru. Din Tai Fung Singapore announced that their outlet in Jem is temporarily closed. KFC India has launched a new store in Rudrapur. Pizza Hut Philippines announced that their new outlet in SM City Clark is now open. Sushi Tei Indonesia outlets in Sunset Road and Beachwalk launched their new kids meal menu. Yoshinoya Thailand revealed their new Tori Miso Nabe. 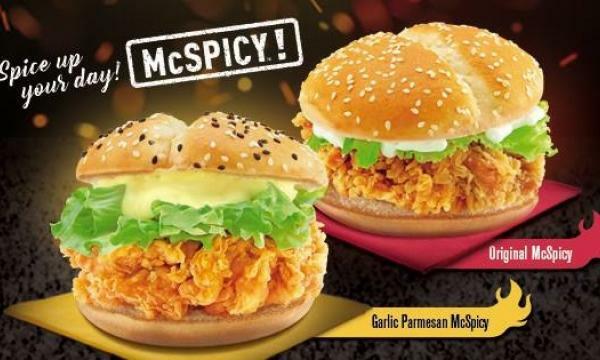 McDonald’s Philippines unveiled two new McSpicy burger flavours. Zark’s Burgers Philippines announced that they will offer their classic cheeseburger for ₱9. Sakae Sushi Malaysia brought back their Buy 1 Free 1 Red Plate deal. J.CO Donuts & Coffee Singapore offered SG$3 on selected beverages. Jumbo Seafood Singapore offered their Alaskan King Crab for half the price.